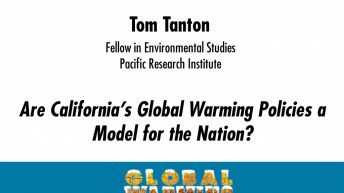 Tom Tanton is a fellow in environmental studies and the Pacific Research Institute; an adjunct scholar at the Institute for Energy Research; and president of T2 & Associates, an energy technology consulting firm. Tanton has 35 years direct and responsible experience in energy technology and economic evaluations. He is a strong proponent of free-market environmentalism and consumer choice and frequently publishes and speaks against alarmist and reactionary policies and government failures. 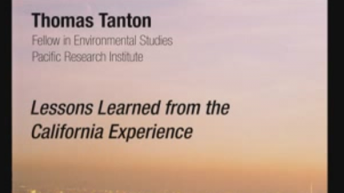 Until 2000, Tanton was principal policy advisor with the California Energy Commission (CEC.) He began his career there in 1976. He developed and implemented policies and legislation on energy issues of importance to California, U.S., and international markets, including electric restructuring, gasoline and natural gas supply and pricing, energy facility siting and permitting, environmental issues, power plant siting, technology development, and transportation. 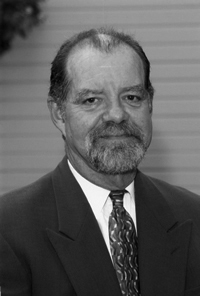 He served as lead advisor on energy and infrastructure to California’s task force on twenty-first century development. 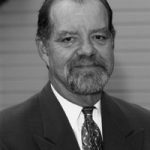 He has testified before several state legislatures and Congress and provided expert witness testimony in power plant siting cases.